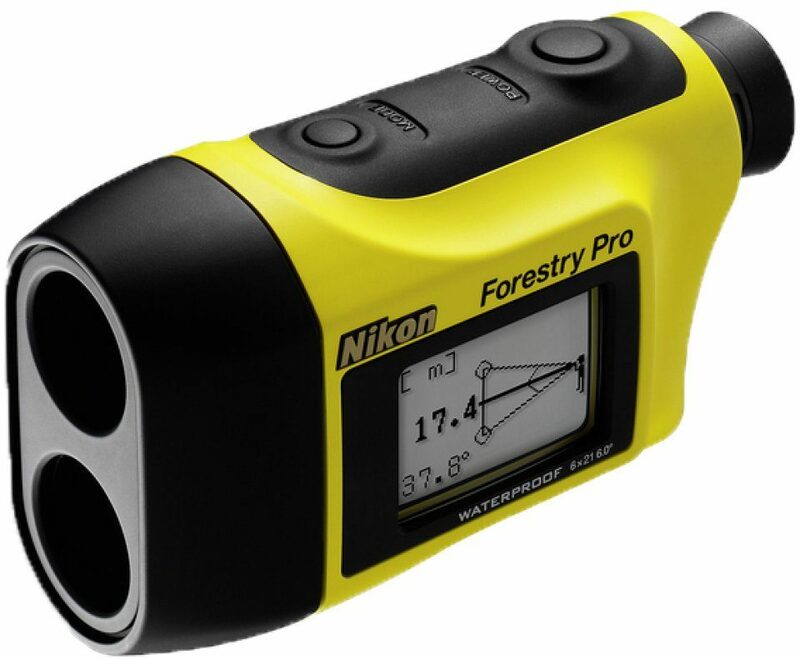 The Nikon Forestry Pro Laser Rangefinder offers fantastic functionality and is ideal for basic forestry and land surveys. 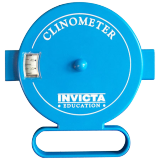 In addition to measuring horizontal distance (up to 500m), the Forestry Pro provides actual distance, and can act as a clinometer to give you measurements of height, angle, vertical separation (the difference in height between two targets) and a three-point measurement to give you the height between two points. 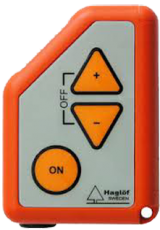 This allows for measurements of tree heights and also measurement of the trunk and crown separately. The results can be displayed in metres, yards or feet and are visible simultaneously on both an internal and external LCD panel, with the external panel displaying all results simultaneously. 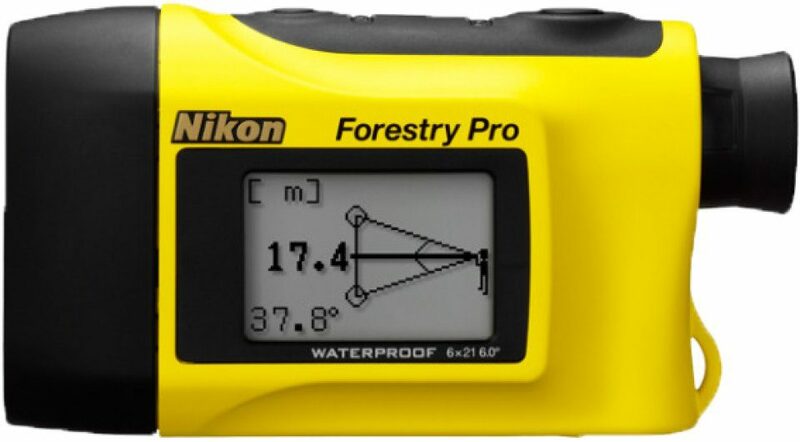 The Forestry Pro also has a target priority switch to measure overlapping subjects: the First Target Priority mode displays the distance of the closest subject and the Distant Target Priority mode displays the distance of the furthest subject, useful in wooded areas. 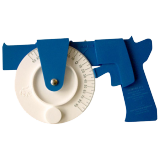 Measurements can be taken singly or continuously for up to 20 seconds. The Nikon Forestry Pro is a high quality monocular with 6x magnification and multilayer lens coating to provide bright, clear images. 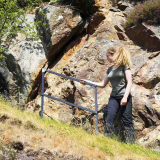 With its long eye relief it provides easy viewing for wearers of spectacles and the dioptre adjustment function means that you can calibrate the Forestry Pro to suit your vision perfectly. This laser rangefinder is waterproof (up to 1 metre depth for 10 minutes), and with a wide temperature tolerance (-10 to +50°C) can be used in even the most challenging of weather conditions.